A new study in Social Psychology has some theories as to why I feel the way I do. The researchers, led by Anthony Lantian (a professor of psychology at the University Paris Nanterre), set out to examine the link between belief in conspiracy theories and the need for uniqueness (ouch). Because previous research has shown people with a need for uniqueness prefer rare commodities over common ones, the researchers hypothesized that the same need might play a role in driving one’s belief in unproven or little-substantiated entities like, say, aliens. In other words, what makes believing in a conspiracy feel special is the inherent fact that so few people do. 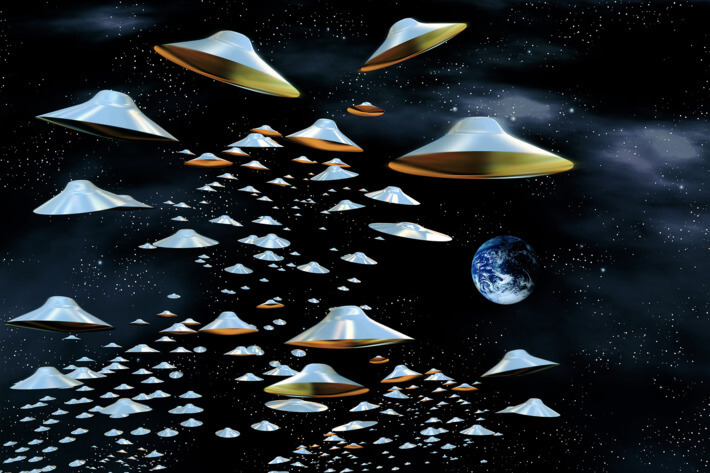 If even the New YorkTimes says UFOs are real, what fun is it to believe?